If only the EHRs didn't run on 1990s technology, the health IT expert says ahead of his keynote in Las Vegas later this month. 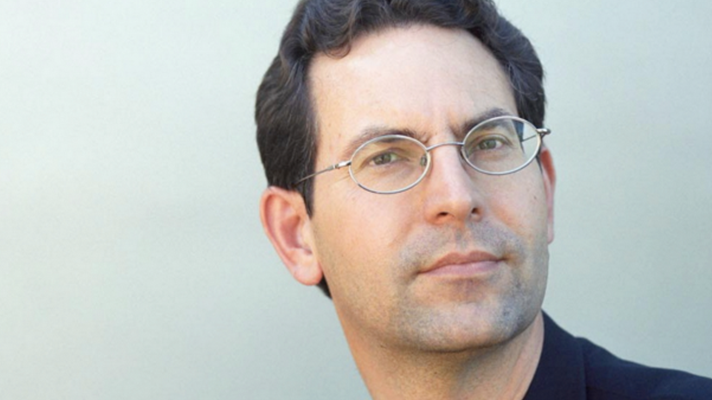 By John Halamka’s standards, healthcare IT is pretty average. In fact, he’d only give the sector a B-minus. Over the last decade many changes have occurred politically, clinically and economically that have impacted healthcare information technology. So as the healthcare industry looks to "reset" again, Halamka plans to take a hard look at where the industry stands at HIMSS16 later this month. "We’ve come a long way, but still have much to do” said Halamka, who currently serves CIO of Beth Israel Deaconess Medical Center, chairman of the New England Healthcare Exchange Network, co-chair of the national HIT Standards Committee, a member of the Massachusetts State HIT Council, and a practicing emergency physician. Halamka’s presentation will look at the healthcare landscape pre-and post-meaningful use regulations and probe innovation's role in transforming the sector. So, what will it take to bring the grade up to an A? Halamka’s keynote, titled “Are we there yet? Health Information technology’s report card,” is slated for Feb. 29 from 8:15 - 9:15 a.m. in the Sands Expo Convention Center Delfino 4004.